A schoolboy suffered a suspected broken arm and leg after being hit by a van. 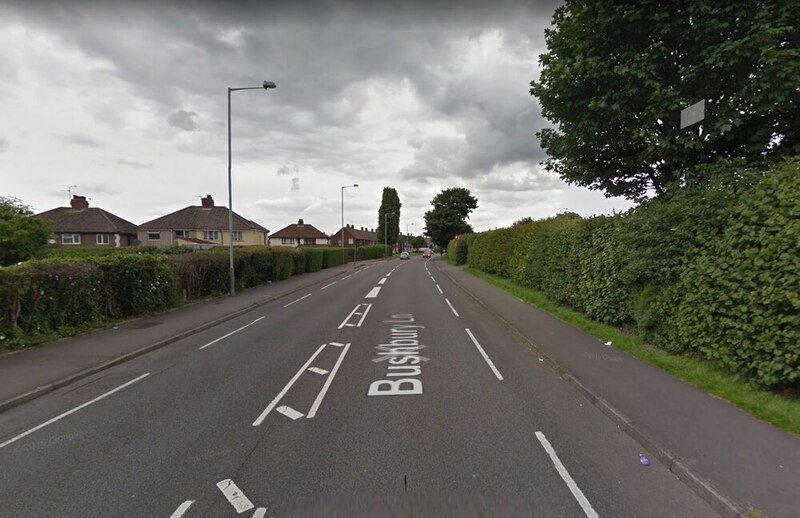 The 14-year-old was taken to Birmingham Children's Hospital following the incident on Bushbury Lane, Wolverhampton, near the junction with Moreton Road, at around 5.30pm yesterday. First responders treated the boy before paramedics arrived at the scene. West Midlands Ambulance Service spokesman Murray McGregor said: "The patient was treated for a break to his right arm and leg. He was given pain relief and taken to Birmingham Children's Hospital."